Three contemporary, hard-wearing loop pile flatweaves join Jacaranda’s pure wool machine-made collection. Each range consists of 9 natural-toned modern colours. 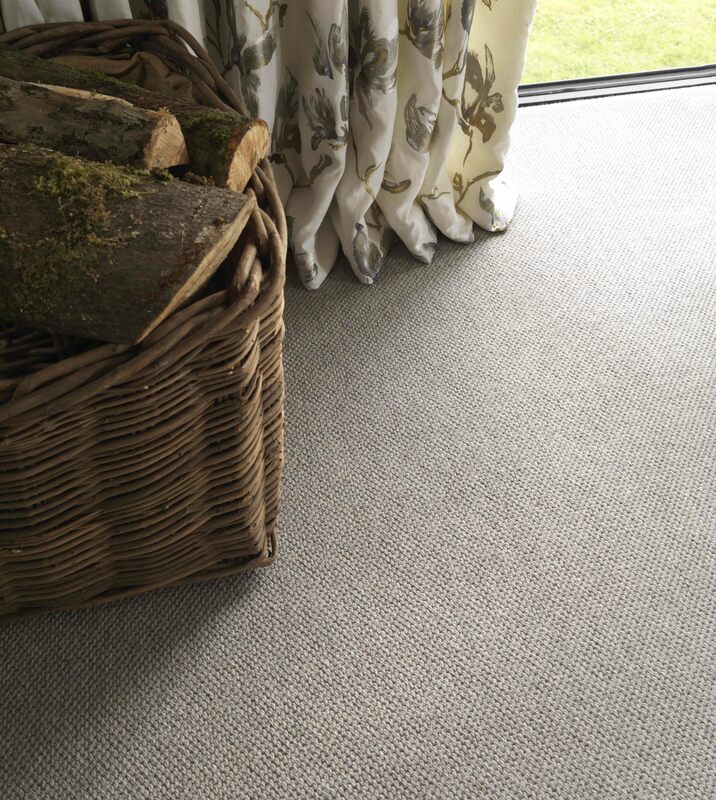 Harrington shows a distinctive dark linear highlight, Heyford is a smart square texture, Holcot is more of a basketweave. These stylish but practical broadlooms are flat-woven from 100% pure wool. All are suitable for stairs and good tog tests suggest them as partners for under-floor heating. 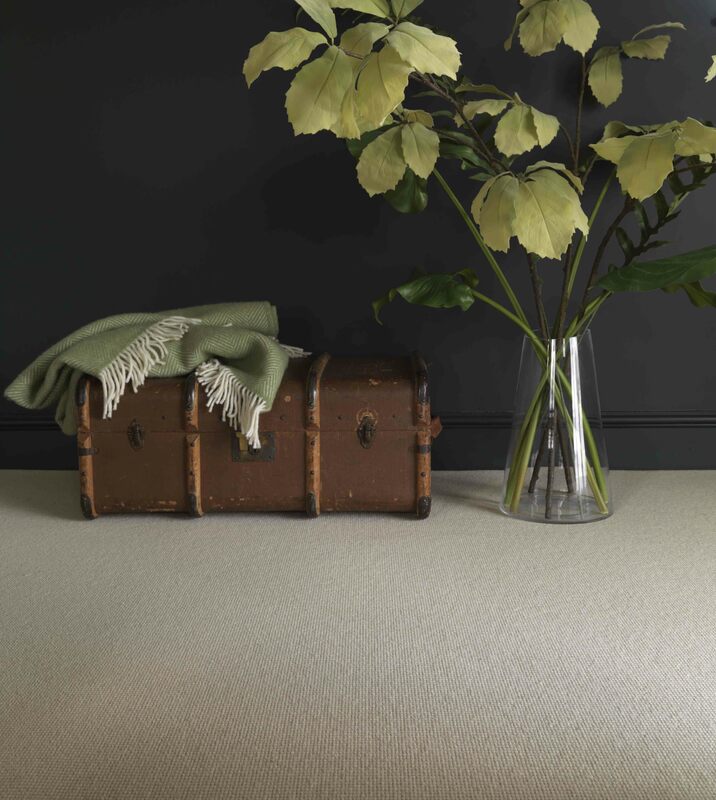 We believe that wool makes great carpet, as it is soft and warm, hard-wearing and inherently fire retardant, naturally coated in lanolin improving stain resistance. Bordered and blind-hemmed rugs can be made-to-measure. All three ranges are GUT approved. GUT has been created by the European carpet industry to raise its environmental standards. GUT accredits environmentally responsible production, and requires intensive product testing for VOC emissions and chemicals to ensure consumer safety.